Display of regimental badges as displayed in New Haig House, Edinburgh. 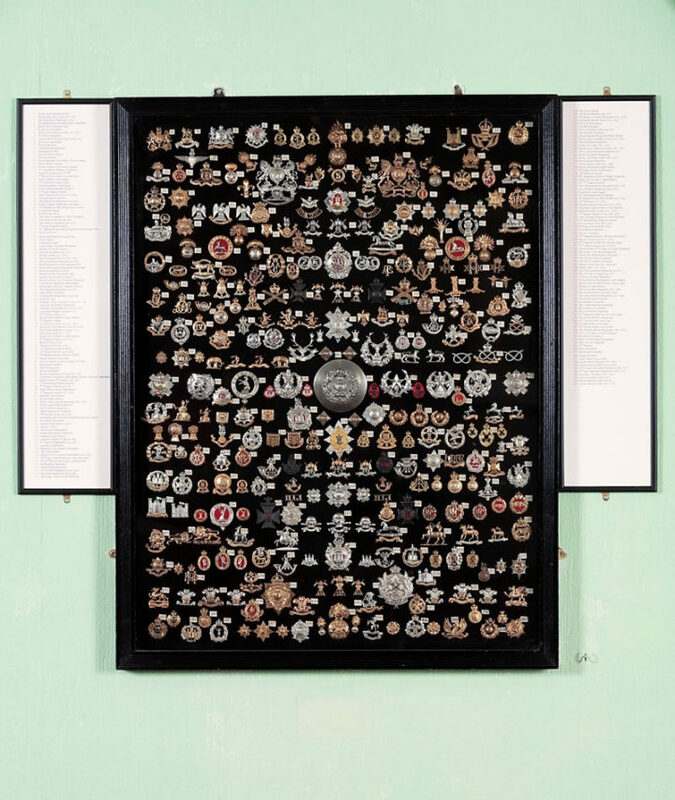 Close up of display of regimental badges. Close up of display of reginmental badges as displayed in New Haig House, Edinburgh.